POLL: Is the new city of Hamilton a good idea? 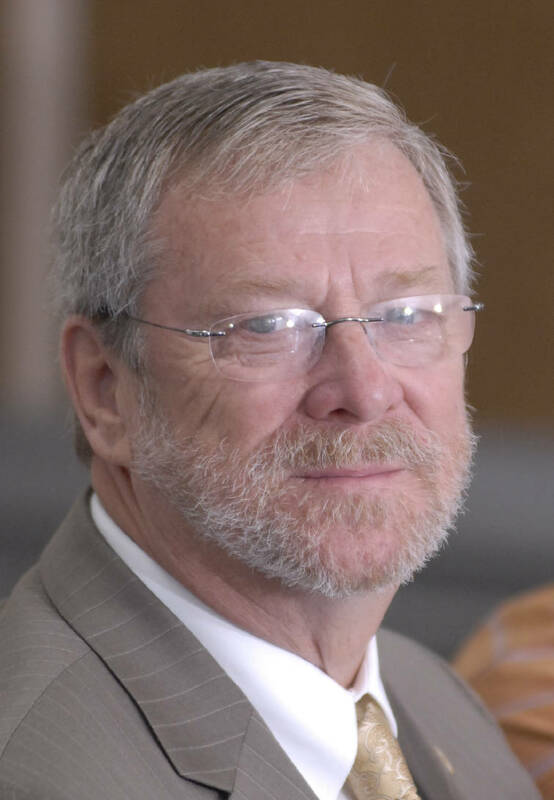 Littlefield said he wants to amend the urban growth boundaries to expand the city's borders northward along Interstate 75 toward Bradley County, taking in parts of Ooltewah and also including the Harrison and Bartlebaugh communities. The city also would consider bringing Middle Valley into the boundaries, he said. Chris Matthews, president of the grass-roots group -- which calls itself Friends of Hamilton -- said he and others have studied chartering their own city and have been talking to local and state representatives about the idea. They are planning a petition drive to place the incorporation issue on the November 2012 ballot. "We feel like we have the components to move this forward," Matthews said. 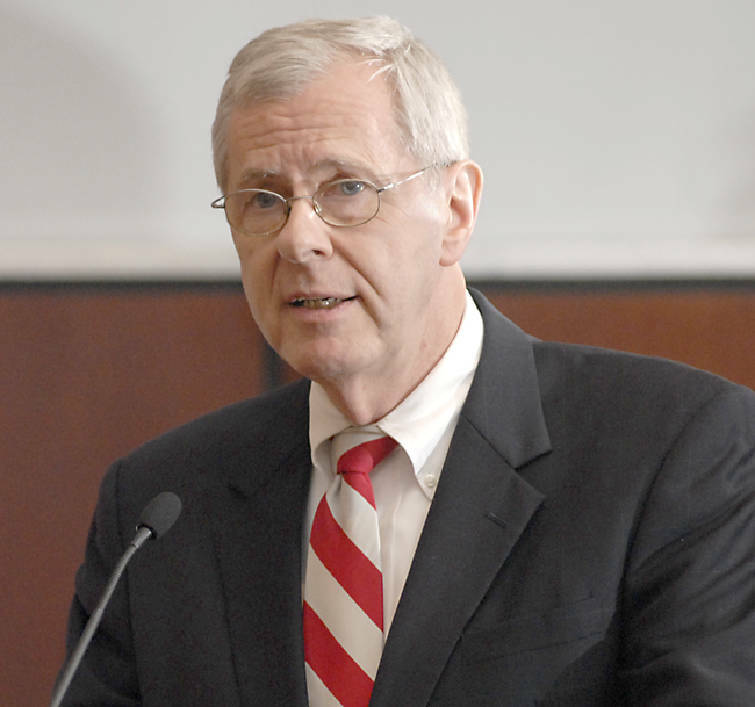 After receiving Coppinger's letter, Littlefield said he would hand-deliver a response to the county about amending the county's urban growth boundary. "We are happy to oblige," Littlefield said. Over the past week, the city and the county have exchanged a series of hand-delivered letters about reopening discussion on urban growth boundaries. Littlefield began the exchange on Oct. 11, saying he wanted the county's urban growth boundary committee to reconvene or a new one be appointed within 60 days. "I fail to see any specific amendment[s] that you are proposing," Coppinger wrote to Littlefield. Today's letter from Littlefield will be the third volley in the exchange. He said he purposely was vague in his first letter. "We were trying not to presuppose what other cities would do," Littlefield said. "But since the county raised the question, I'll be happy to answer." The time is ripe to look at growth within the county after the startup of Volkswagen's plant and growth around that area, Littlefield said. In this file photo Jim Coppinger speaks to reporters after taking the oath of office to become Hamilton County Mayor on Jan. 11, 2011. 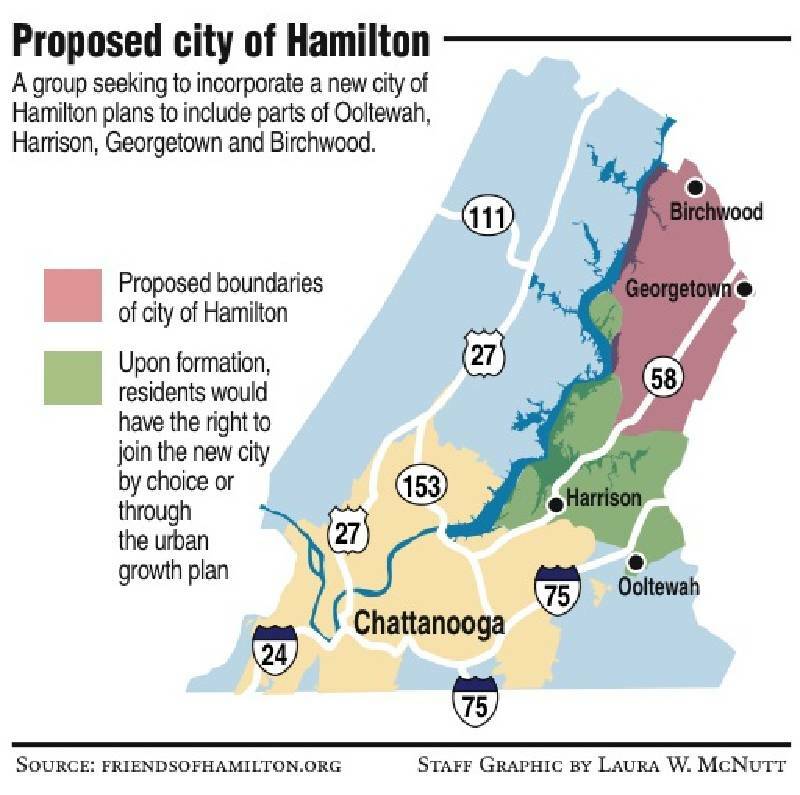 Friends of Hamilton County wants Hamilton's boundaries to roughly stretch west to east from the Tennessee River to Bradley County and be bounded by state Route 60 to the north. The southern boundary would be around Mahan Gap Road, according to a map on the group's website, friendsofhamilton.org. The group first started talking about the idea "a couple of months ago," Matthews said, and decided to move forward with their plan after Littlefield asked to reopen growth boundary talks. "I'm not surprised or bothered they would propose this," he said. "They're going to pursue it and see how far they can get with it," Bankston said. "If the people are for it and it's a good thing, I'm behind it." "Twenty years down the road, we may not have an option," he said. Matthews said the group initially thought of the town's name as Ooltewah, but as more communities in the area joined, the group decided it should come up with a more suitable name.